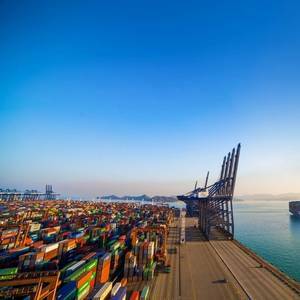 Hapag-Lloyd pilot gas-conversion leads the way for emissions reduction and decarbonizationMAN Energy Solutions has signed a contract for the conversion of a 15,000 TEU container vessel to dual-fuel operation. The container vessel MV SAJIR is owned by Hapag-Lloyd, a leading liner shipping companies, and normally serves a route from Asia to northern Europe via the Suez canal. AIDAnova is due to usher in a new era at the end of the year when it becomes the first cruise ship that can run on environmentally-friendly liquefied natural gas (LNG). To fully prepare the captains and officers for this technological changeover, a series of practical training sessions at sea started in June. Shipping company Nor Lines has allocated its two LNG-powered multipurpose vessels to a biweekly liner service from the SCA terminal in Rotterdam to the Norwegian coast. 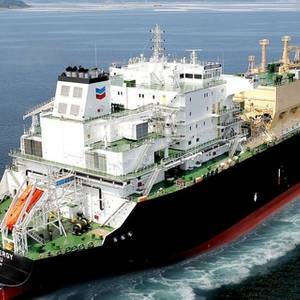 Titan LNG, the service supplier of liquefied natural gas, will be supplying the chilled fuel to two Nor Lines' vessels - The MV Kvitnos and the MV Kvitbjørn. 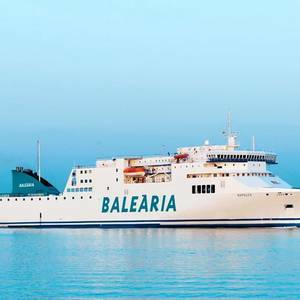 MAN PrimeServ, the after-sales division of MAN Energy Solutions, has won the contract to convert two RoPax ferries from Spanish operator, Baleària Eurolineas Maritimas, S.A., to dual-fuel operation.Sister ships, the ‘Nápoles’ and ‘Sicilia’, are currently each powered by 2 × MAN 9L48/60A main engines, which will all be converted to 9L51/60DF units that will enable running on LNG. 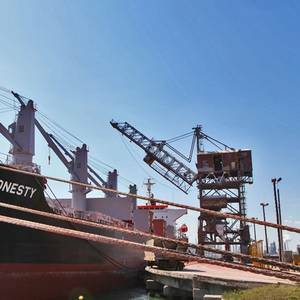 Port of Corpus Christi successfully priced and sold $216.2 million of Senior Lien Revenue Bonds. These bonds will be used for both the deepening and widening of the Corpus Christi Ship Channel as well as upcoming capital projects within the Port.Wells Fargo Securities acted as Lead Manager of a syndicate of underwriters including JP Morgan, Citigroup, and Frost Bank.